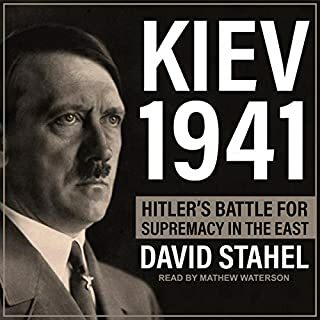 Searching for a compelling explanation, the author explores decisive military campaigns: struggles along the Eastern front, the battles for the seas, the war in the air above, and the massive amphibious assault on Europe. He also considers key elements underlying victory, such as the quality of both political and military leadership, the pursuit of industrial strength, and the all-important determination to win. 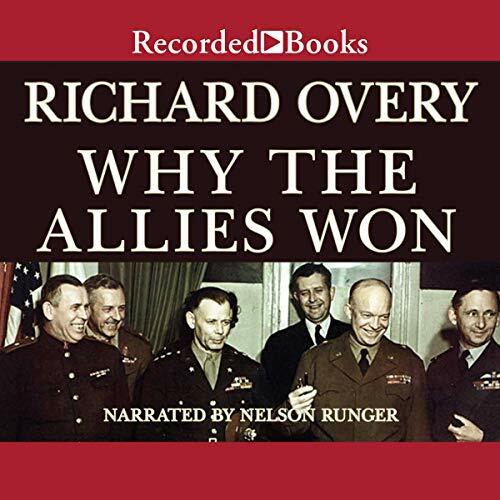 A professor of modern history in London, Richard Overy clearly demonstrates that not one of these factors alone could make the outcome inevitable - only their compounded effect could bring victory. 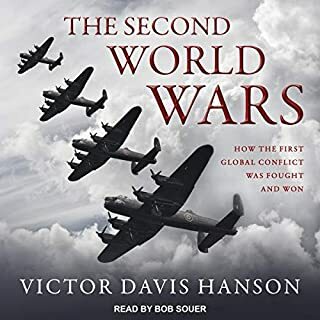 This multifaceted look at the war that shaped the modern world becomes accessible with Nelson Runger's thoughtful performance - and you'll realize how hard-won the Allied victory truly was. 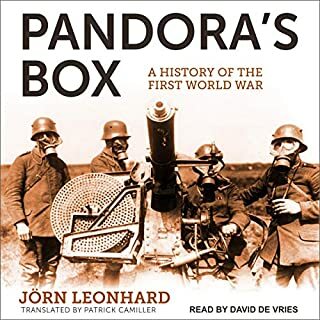 One of the most comprehensive books on the outcome of World War I, broken up neatly into descriptions and analyses of various events of the war. Easy to listen to. 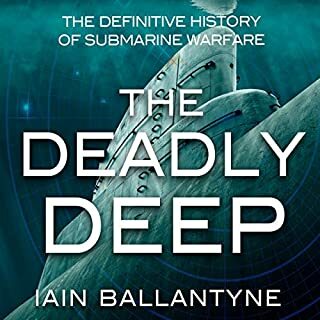 Highly recommended to all interested in the war. Proof of Concept "we could have lost the war !" History the way it could have been . The idea that the allies might have lost is not as farfetched as you that think. 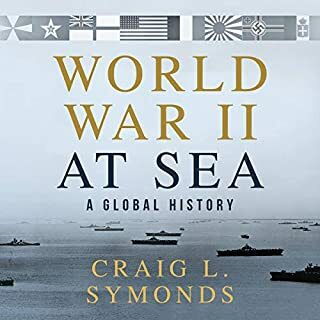 The author delves into the scenarios and conditions that made up the Second World War in Europe and the Pacific. Victory was not a forgone conclusion and the leadership on both sides made decisions that could have changed the outcome. 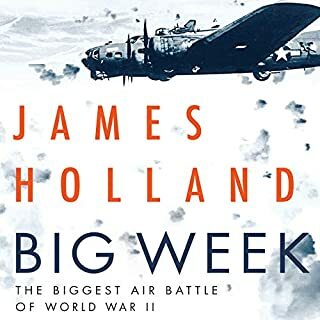 A good study of the war.